It may sound too good to be true, but hot off the press research has highlighted a way to double your weight loss success – record everything you eat. If that sounds familiar it’s because it is also the key principle behind Weight Loss Resources! Research has long highlighted that people who keep a record of what they eat and drink and how active they are – known by health professionals as ‘self monitoring’ – have more weight loss success. That’s why Weight Loss Resources focuses on this approach. Now an exciting new study from the Kaiser Permanente Health Research Centre1, Oregon USA confirms the power of this technique with its very clear results. In the study, nearly 1700 overweight adults followed a healthy eating and activity programme for 6 months and were advised to keep daily records of what and how many calories they consumed. At the end of the study the average weight loss was around 13lbs – enough to have a significant impact on people’s health and well being. But the most important finding was that the more food records people kept, the more weight they lost. People who kept no food records lost about 9 pounds, and those who kept six or more per week lost about 20 pounds – double the amount of weight. In your Weight Loss Resources online food diary, you can see how your calories add up on a daily basis. 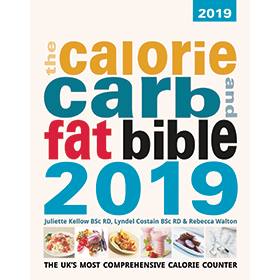 You’ll also be able to access our food database, with calories and nutrition info for over 60,000 UK foods, which makes keeping your online food diary easy. But the best thing about the Weight Loss Resources' food diary is that you can try it for free. So why does it help? According to Dr Victor Stevens, lead researcher in the study, it makes you accountable to yourself. Writing down your intake also gives clues about where the extra calories are coming from. Participants also said it got easier with time. The researchers recommend measuring portion size whenever you can and aiming to record what you eat as soon as soon as possible after having it. 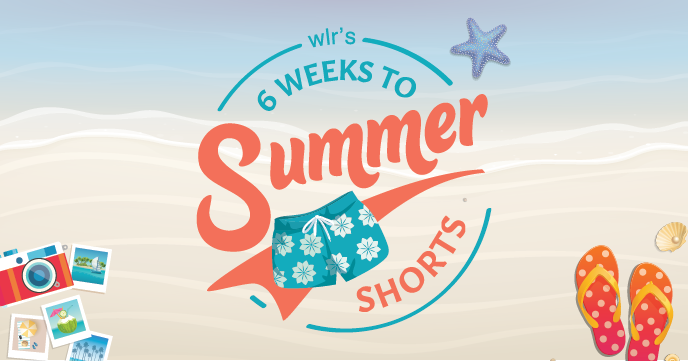 You can record as you go using your smart phone with WLR mobile. Here are some more reasons why it’s so helpful. It gives you something to look back on to see how things have changed over time. It is also true to say that writing down everything you eat and drink can seem tricky, time consuming and confronting - so try not to be put off. It can take a little while to get used to. But the results clearly show it is definitely worth it. Knowing what is going on with your eating also helps you to regain control. Try to remember this if recording everything you eat - including those chocolate bars or mini binges - feels a bit confronting. Aim to see the diary as a helpful tool - not something to use to tell yourself off with. The more honest you can be with yourself, the more it will help you to recognise and change the problem areas and negative thoughts that can stop you from making the changes you need to lose weight. Once you have achieved your goals or feel more in control of your eating, you may find you don’t have to self-monitor in such a regular way. Keeping a once a week record of your eating habits, as well as a regular check on your weight may be enough. If the going gets tough, go back to your daily written record to get yourself back on track.